Up- Academy Award Winning Film. Up- Academy Award Winning Film. 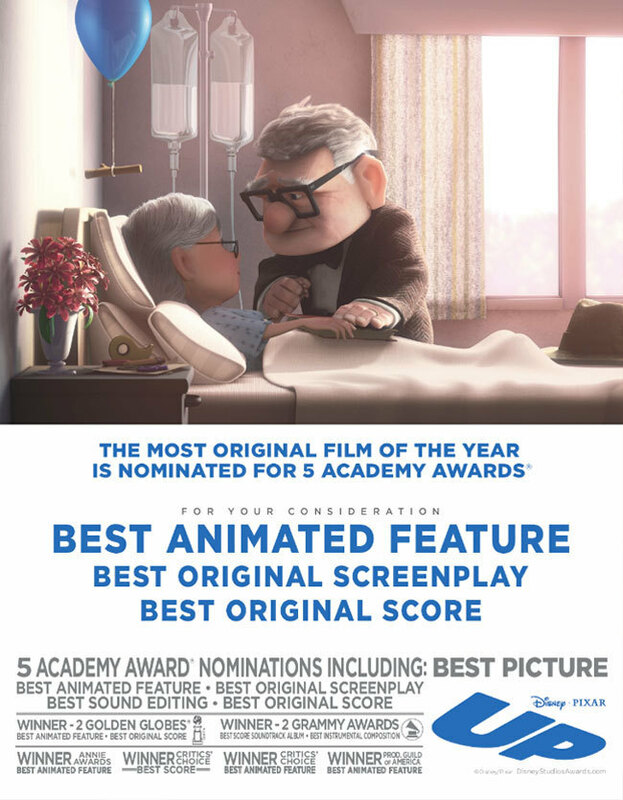 HD Wallpaper and background images in the Pixar club tagged: pixar up academy awards.